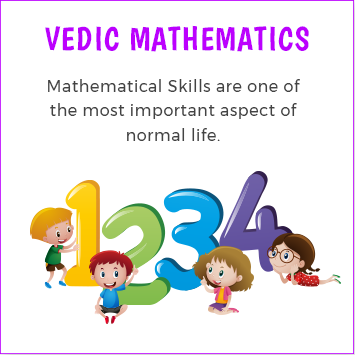 Every class, group and child is unique and has different needs at different times. 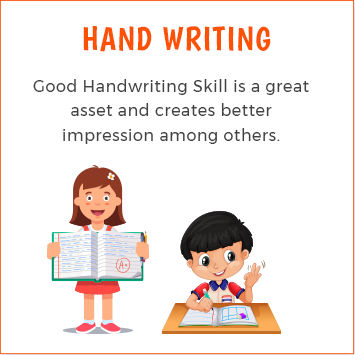 At XTreme Kids pre-school, we believe in a curriculum that matches abilities to skills that preschoolers need as a base for later learning and success at school. 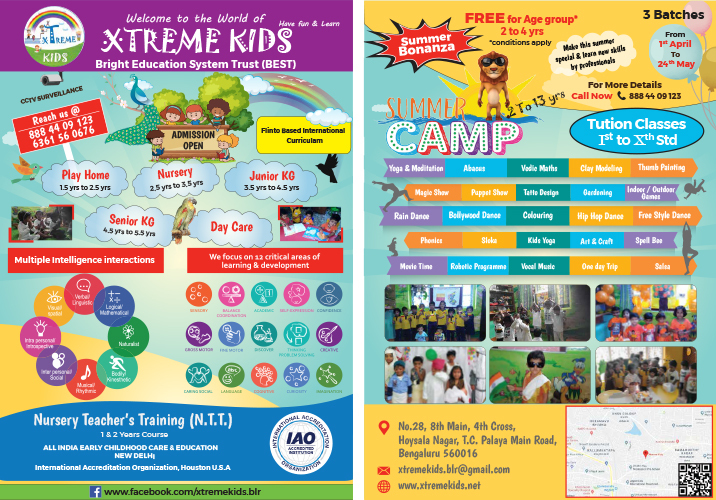 Interesting themes and concepts are covered at XTreme Kids pre-schools which make learning a unique, fun experience for the children. 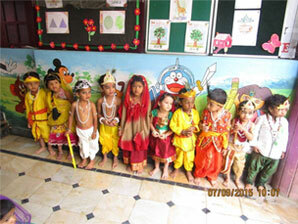 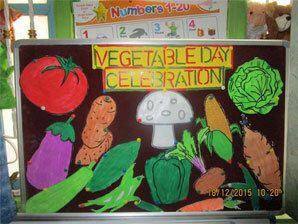 All events and festivals are celebrated with enthusiasm all through the year. 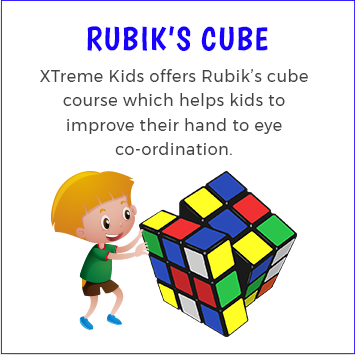 Life skills are a part of the “Curriculum” of learning experiences offered within a classroom setting at XTreme Kids Kids pre-schools. 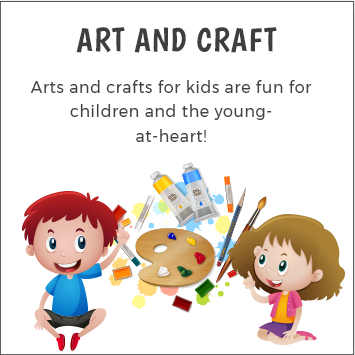 FlintoClass is uniquely designed to support you in having more time to observe, know, and be with your children. 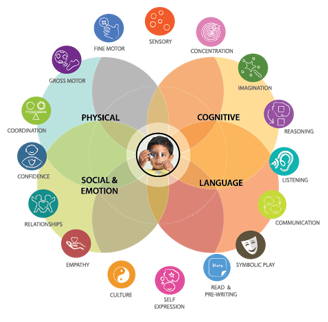 The research based curriculum focuses on four major domains of development.These domains are further broken down into 16 skill areas that research correlates with the success of a child. 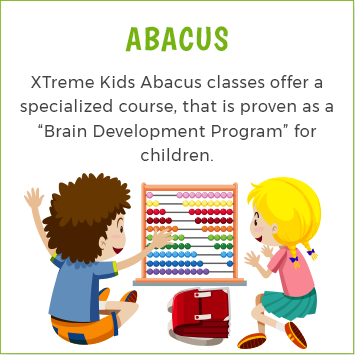 To get your child ready for an XTreme future. 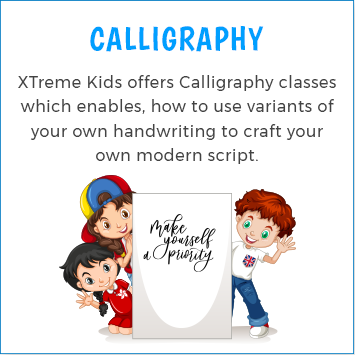 XTreme Kids welcomes children of all abilities, with the commitment to provide nurturing and supportive environment to each child in our infant care, preschool and other early education programs. 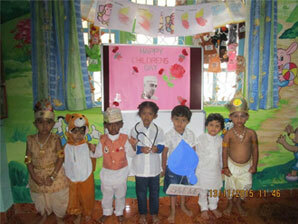 We believe every child is a unique individual with varying needs, and we welcome the diversity that brings to our centers. 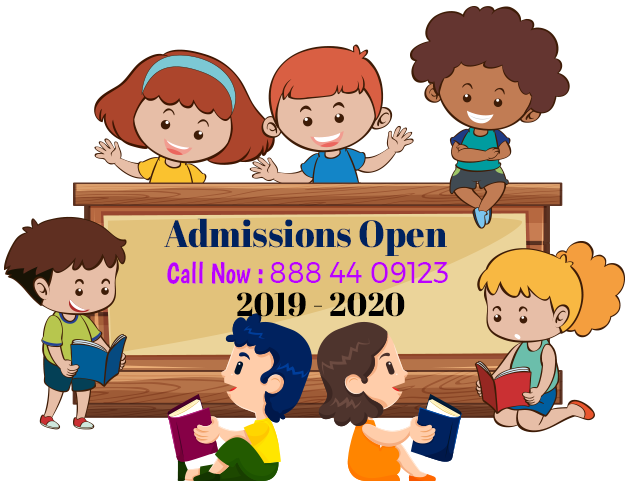 Our loving and dedicated daycare faculty not only ensure the children in their care are safe and happy, but also help them in their development through educational games and other co-curricular activities. 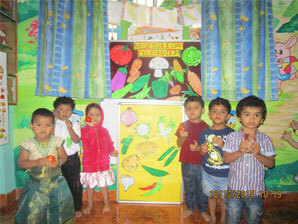 "We are very happy with the teaching she has received and her learning experience."